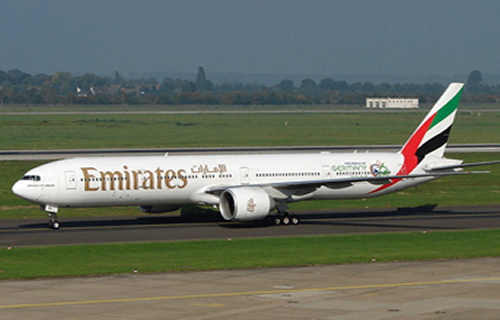 Nigerian Travellers who coincidentally are in Dubai on Valentine’s Day and planning to fly by Emirates will be hosted to a treat at the Emirates First and Business Class lounges in Dubai from February 13th to February 15th. Those looking for gifts for their loved ones can look forward to special deals. Emirates’ onboard Duty Free, titled ‘Be by Emirates’ features a revamped catalogue with new and exclusive products. Nigerian Customers who spend USD 95 or more between February 8th to 10th, will enjoy a 20 per cent discount.